Zoro left Enugu and moved to Lagos to make his dreams become reality. 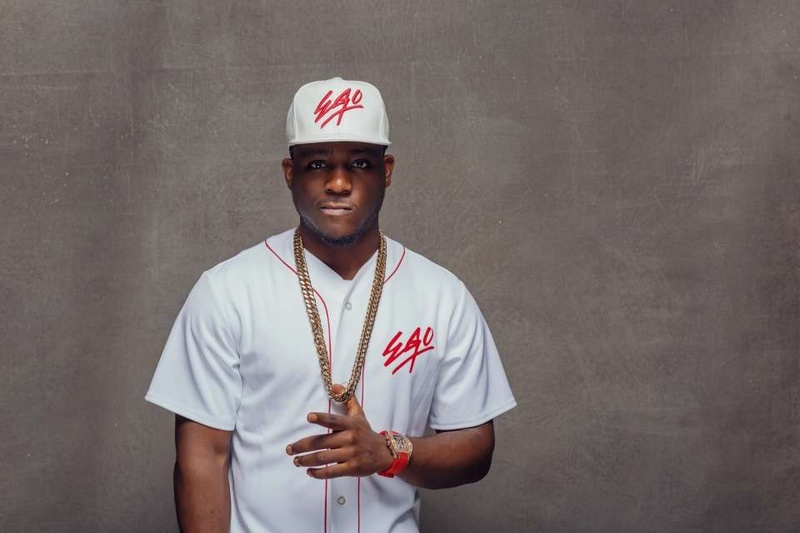 Aged 28, Zoro has faced some challenges as he battles to remain relevant while making his mark in the music industry. Zoro's songs include 042 (Enugu State Of Mind), Otu (Onitsha State Of Mind), Ogene featuring Phyno and Flavour, Ecolac, Bianca, 'Buy The Bar' with Falz, and Oyoko, featuring Chidinma. The singer, who recently performed during the Big Brother Naija live eviction show, talked to Bounce News about how he has manages to keep 'head above water' in the digital age. "Getting music nowadays is a lot easier", he said. "A lot of people do not care about album’s right now. People can select the songs they like online when you drop an album. "They do not want to know which album the song was on. Back in the day you had to buy the album. "It has its advantage, but the online one has helped Nigerian music cut across the world." he said. He pointed out that CD's and Television are part of the problems of the music industry because of the physical boundaries they set to music. "Now reach as far as Asia, America and Europe. The digital music distribution has a bigger advantage." he said. Zoro smiles and says he is making money from his songs online, asides shows and other engagements, without even having an album. "One of the songs I I droped Ecolac in September last year, on a platform like MTN Music Plus, had roughly 100,000 streams, and on Youtube, had almost 500,000 views, this is a song that has no video yet. "If it calculate it, it’s a lot of money. If the digital music was not making sense for musicians they would have pushed it away by now," he explained. With one download costing a minimum of 50 Naira, 100,000 streams would be about half a million Naira. He also warns musicians, who do not already know, that when you do not pay close attention to your music online, you can get reaped off by even your friend. The indigenous rapper accused his best friend of using his song 'Ogene' to make money online without his knowledge. They are no longer friends. "If you do not pay attention to your music online people will be making money from your sweat. "I pity Olive De Coque, there are people who are not related to the legend that are making money off his songs. "I pity does who do not have people monitoring their stuff, online they are people making money off them. "Probably 50% of Nigerians still buy CD’s you cannot ask my mum to download music online. So, those selling CDs can relax and be happy at least for now", he added.